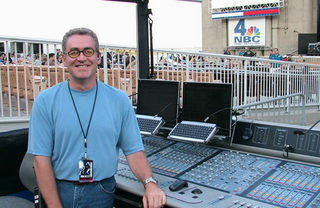 Robert Scovill is once again offering his Complete FOH Engineer course out in the Phoenix, AZ area in June. 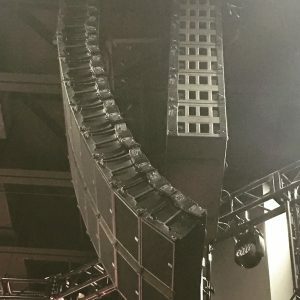 It’s a three day intensive sound reinforcement course where Robert covers a lot of practical topics. 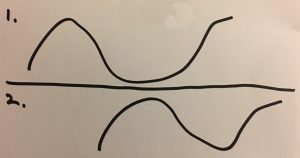 I can’t wait to get even more information on time alignment, system tuning, and mixing techniques. The dates are June 7-9. I’ve been waiting for this to be offered again for quite a while, and I went into ’07 without any other conference plans because my hope was he would offer the course this year. As much as I’d really love to get to the Willow Creek Arts Conference again this year (good speakers this year, plus an audio breakout featuring Scovill…), odds are I won’t now because it’s the week following Scovill’s FOH course. As of now I’m 99.9% positive I’m going to Arizona; I’m just waiting to figure out a few little details. If you’ve been doing audio for a while and are tired of the beginner/intermediate seminars that seem to plague church conferences, I HIGHLY recommend you check this out. 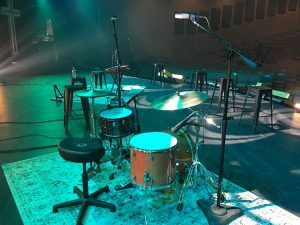 And if you’re trying to get your church leadership to sponsor this for you, and they’re balking at a “secular” guy teaching you to mix, make sure you mention that Robert is a Christian, has mixed church sound, is passionate about raising the quality level in our arena, and used to be the Programming Director at his church. 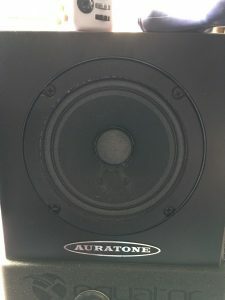 You can find out more about the class over at AudioSeminars.com. Make sure to check out the FAQ and student comments. Let me know if you’re going to join me in Arizona because I would love to meet up with some of you face to face!